Voices In Harmony began as a part of the first Crystal Lake Fourth of July Gala in 1987. It was a “magical” beginning! Enthusiasm from the singers and the community was the inspiration to continue – and VIH is now in its 32nd concert season! CLICK ANY TEXT LINE for more information. Join us for this fun social event! Enjoy the same wide selection of products, low prices, and convenient shopping features on Amazon.com when you shop on AmazonSmile! Select Voices in Harmony-Crystal Lake and the AmazonSmile Foundation will donate 0.5% of the price of eligible purchases to Voices in Harmony. There is no cost to you or VIH! Please support Voices In Harmony and help spread the word! 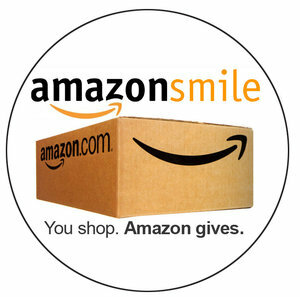 Click here to go directly to smile.amazon.com in support of Voices In Harmony-Crystal Lake.